K-style gutters are an extremely popular choice for gutters of any material. From aluminum, copper, and steel K-style gutters —named from its outer shape that vaguely represents the letter ‘K’ — offer some distinct advantages over traditional, rounded gutters. The ability to hold more water, even when compared to a rounded gutter with a similar diameter. Providing a seamless finish, making it less prone to home-damaging leaks. Their strength. 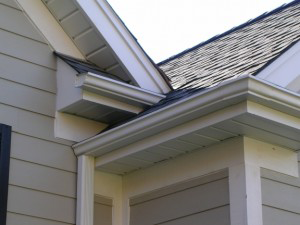 Because of their unique shape, K-style gutters are less likely to bend when impacted by force. Their appearance. The shapely gutters often resemble stylish crown molding, which make them a favorite for homeowners looking for a similar look. The ability to be fixed directly to the fascia board due to the K-style gutter’s flat back. It’s these benefits that has made K-style gutters the most popular in America. K-style gutters account for 80 percent of the gutters installed by a professional gutters company, like Custom Installations. And with low labor costs and low material costs, it’s easy to see why K-style gutters have gained such popularity. 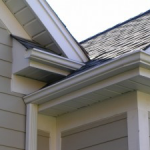 At Custom Installations, we offer K-style gutters in a variety of colors, offering you the right match for your home. 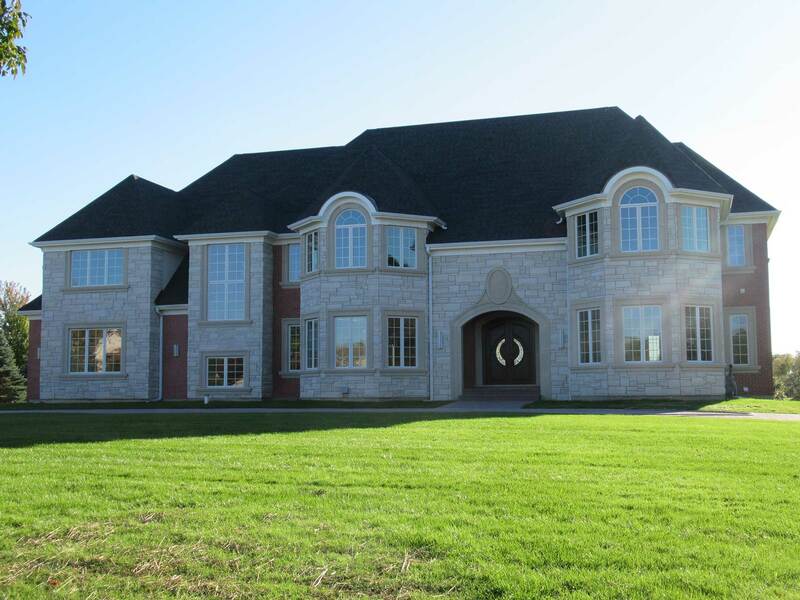 We offer the standard 5-inch and 6-inch sizes, but have the ability to custom make larger sizes for your home. 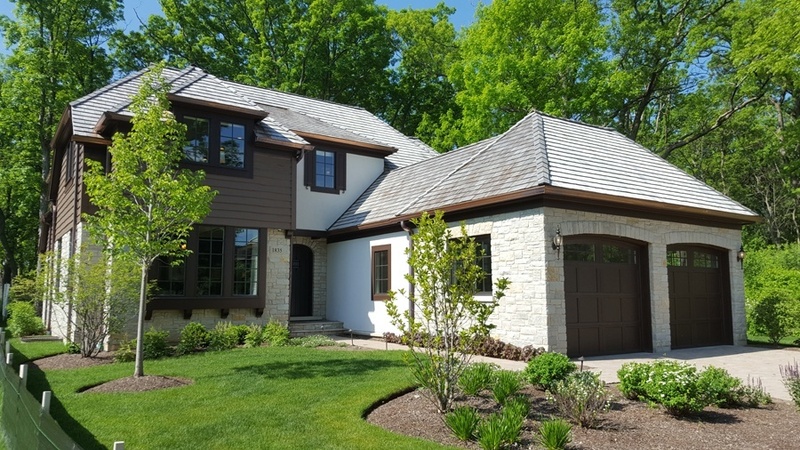 Our knowledge and experience makes us the Kenilworth gutters installation company of choice, and our work expands throughout the Chicagoland area. Contact us today to learn more about K-style gutters and the variety of options available for your home.